Pizeta Pharma S.p.A. is an Italian Company that was born in Umbria, 2010, with the purpose of developing and spreading innovative products with high quality features. Nowadays it holds a list of 20 products, among food supplements and medical devices. 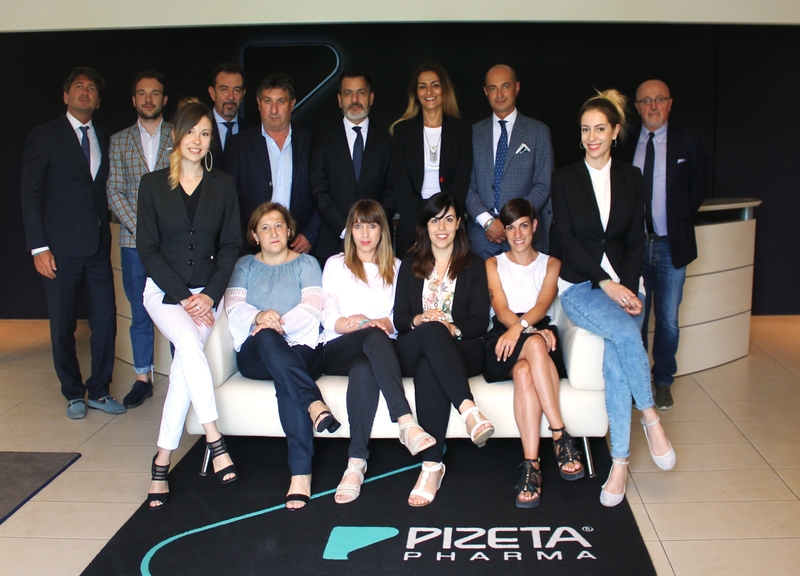 Led by a qualified and skilled management team, Pizeta Pharma is more and more pervasive in the national and international market, and it aims to support the figure of the specialist and all the healthcare professionals with passion, expertise and the company values of frankness, ethics and professionalism. Our goal is also to increase and improve the range of our products, in order to offer the widest and more complete selection to our customers. To reach this goal, we cooperate constantly with the major experts in the medical-scientific field, who make their knowledge available to keep a superior quality and a superior selection of products. Ahead of us, there is a big and inspiring challenge: to give doctors and pharmacists a wide selection of breakthrough therapeutic solutions. Pizeta Pharma headquarter and offices are located in Ponte San Giovanni, 6 km away from the center of Perugia, along the E45 highway. A modern building in the industrial and commercial area of Umbria, featured with wide conference rooms, courtroom, commercial offices and ceremonial rooms.